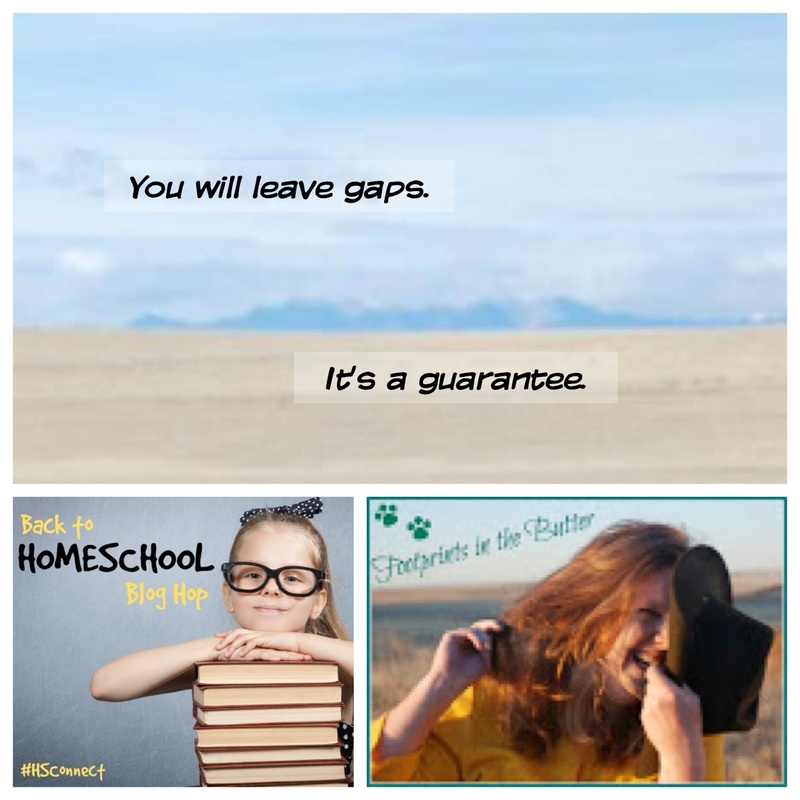 Although I hoped to actually post every day of this Back to Homeschool Blog Hop, I am counting it a victory that I did end up with three days of posts up. Today's post is the one I wanted to be sure to cover. What about gaps? That was one of the things people threw at me so much when I first started homeschooling, and not just non-homeschoolers. 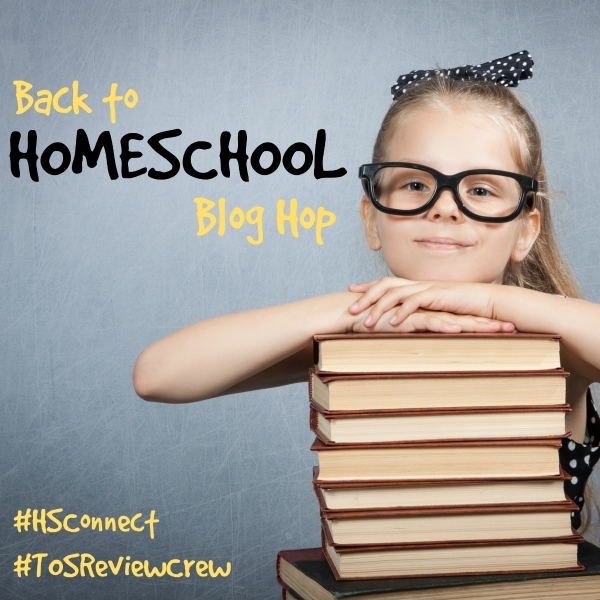 This concern came from fellow homeschoolers as well. "How do you avoid leaving gaps in their education?" was the common question. So does that mean we should just all pack them off to the local public school? Absolutely not. The public school is going to leave gaps too. Gaps are inevitable. There are a few thousand years of recorded human history -- how in the world do you think that anyone is going to learn all they need to know about history, science, mathematics -- just to name a couple of subjects? Realistically, we all know you can't learn everything. I think we're more afraid of our kids looking like perfect candidates for Jay Walking. To be fair, there were at least a couple of questions in there that I probably would have gotten wrong if I had Jay Leno asking me, with a microphone in my face and a camera nearby. Like the one about who becomes president if the president and vice president both die. I know the right answer, but my gut response would be the same answer given in the video. I just quizzed my 11-year old. He definitely did not know all of the answer, but he knew many of them. Especially considering that he is studying US History for the very first time, and are only in the early 1800s at the moment. For the record, my 18-year-old got all but one right. Still, looking good for a Jay Walking segment isn't on my list of goals for my kids. Being a master at Trivial Pursuit doesn't make for well-rounded kids either. You don't have to teach your kids everything there is to know. They have the rest of their lives to learn -- or re-learn. Gaps happen. That is okay.